Pride of Ownership! 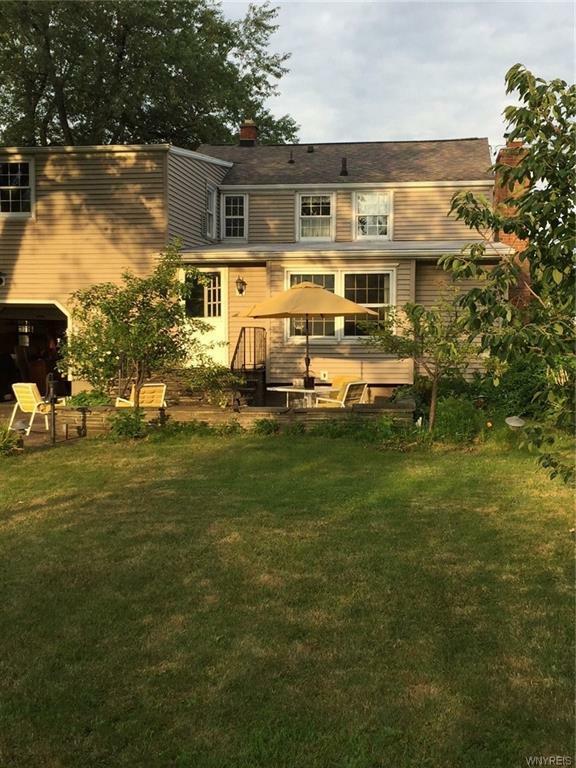 Plenty of space with 4 bedrooms, 2.5 bathrooms and lovely large yard. Centrally located to all neighborhood amenities and Kenton Schools. Master suite with large closets and bonus study/nursery. Double stairway from front room to second floor and down again to spacious family room. Large dry basement with work station. Central Air. Kitchen boasts Custom Solid Wood Cabinets, Solid Surface counters with pass thru to family room & nice flow to formal dining room and spare powder room. Character abounds w/ built in book shelves and cabinets in the large formal living room. Hidden window seat storage. Attach. garage w/ front & rear roll up doors. Stone patio in the lush back yard for entertaining and relaxing.